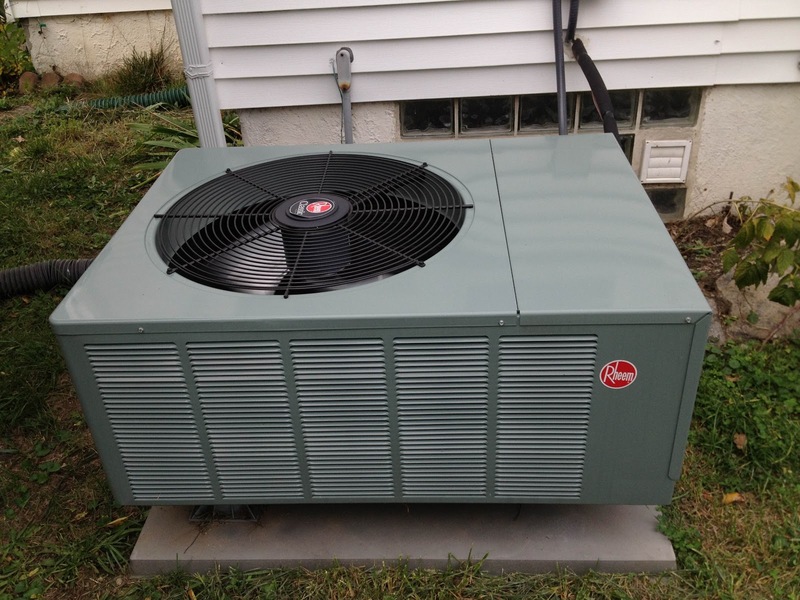 Don't wait for the temperature to rise into the 80s and 90s for your air conditioner to be cleaned and checked. 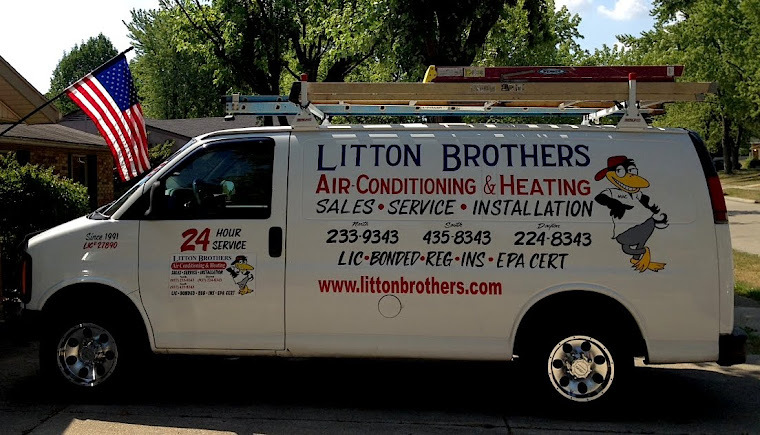 Call Litton Brothers Air Conditioning & Heating in Dayton now for an inspection, so when the mercury rises outside, you can be ready to stay cool inside. 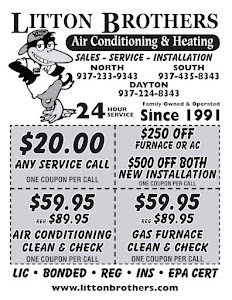 Litton Brothers is currently offering an amazing deal of $59.95 on all clean and check inspections (Reg. 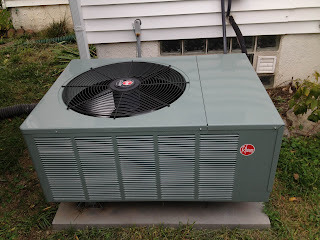 $89.95).